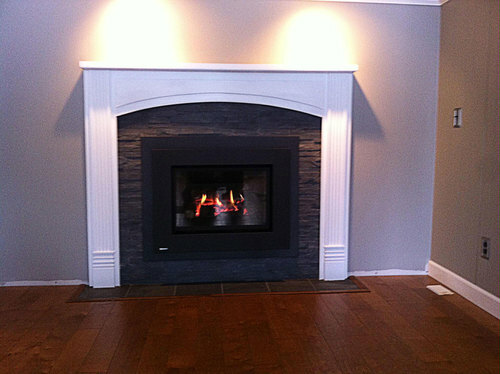 Depending on the style you choose, the mantel can make a huge difference in the appearance of your room. Simple styles can help your fireplace blend in with the rest of the room. While more complex styles can define your entire home. Here are some before, during, and after pictures from a mantel and fireplace upgrade.